Start taking classes at CrossFit Tierra and other studios! Crossfit Tierra strives to provide an education about movement, fitness, and nutrition to the surrounding El Paso area. Wear athletic clothing and footwear, come prepared to sweat! Bring water if you'd like! Classes begin on the hour, arrive 10-15 minutes early to meet the coach and prepare for the class. 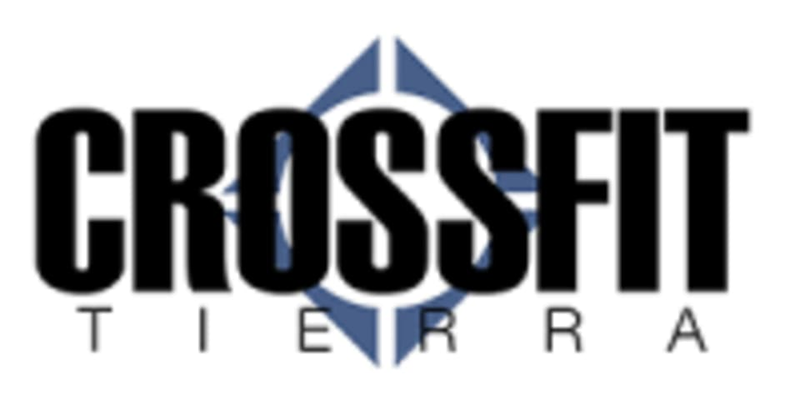 CrossFit Tierra is located at 12821 Montana Ave., Ste. H, El Paso, Texas 79938.